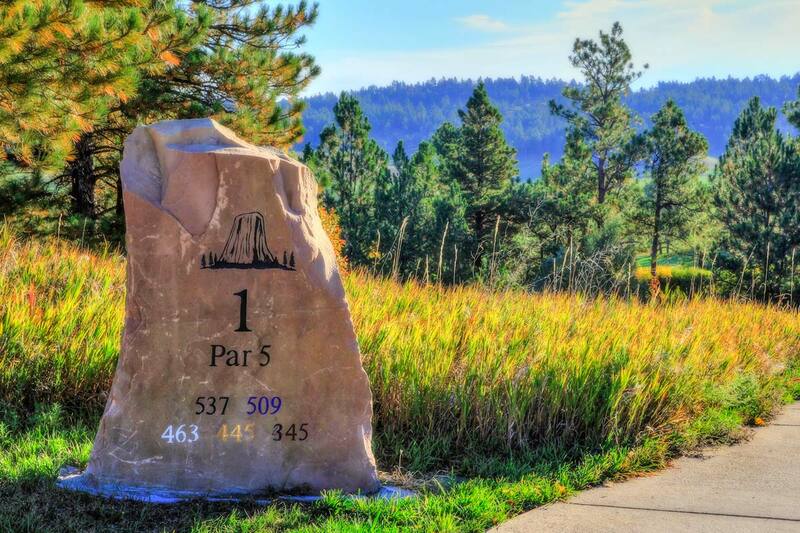 Located in Hulett, Wyoming, just eight miles from our nations first National Monument, The Golf Club at Devils Tower is renowned throughout the region. 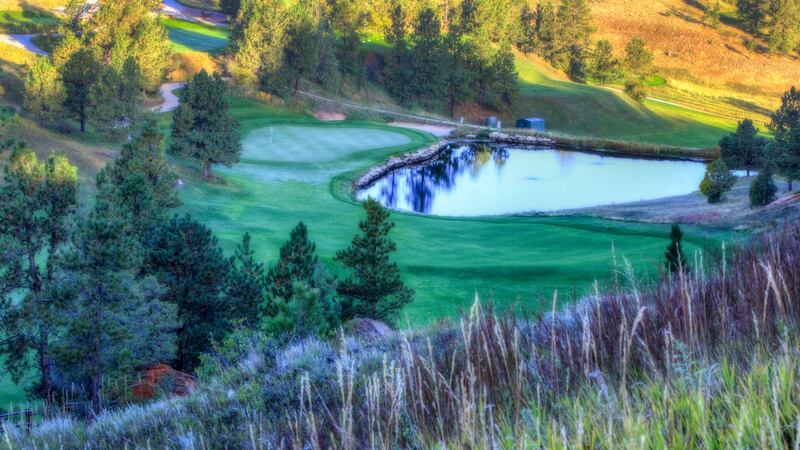 Known for its scenic beauty, awesome changes in elevations, lush fairways, and smooth putting greens, the golf course presents a challenge of skill and strategy. 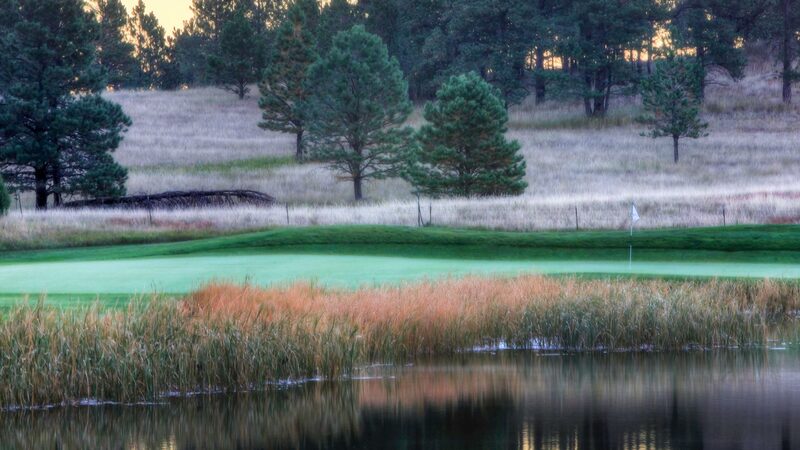 Recognized as one of America’s Top Facilities by the National Golf Foundation, and honored in 2007 among Golf Digest's "Best New Courses", members and their guests find themselves met with all the challenges of a world class golf course layout in a truly picturesque setting. 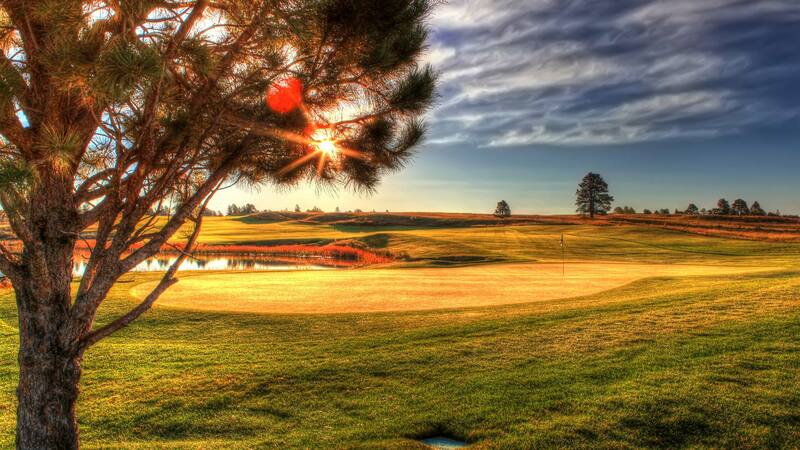 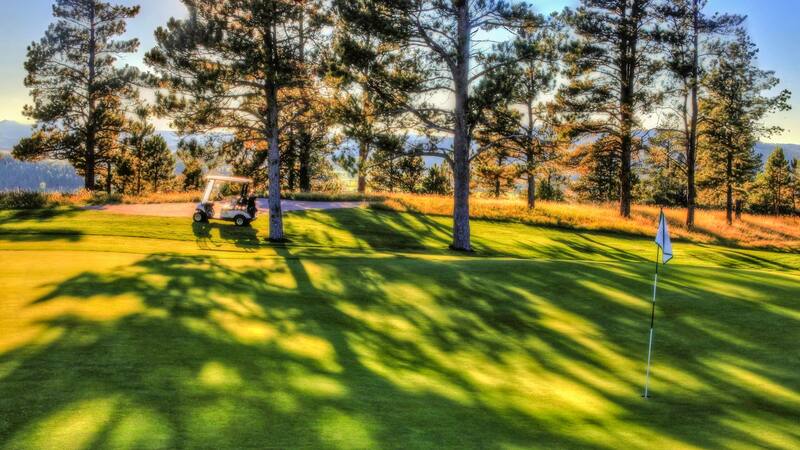 Tour the breathtaking Wyoming scenery and relax at one of Golf Digest's best new courses. 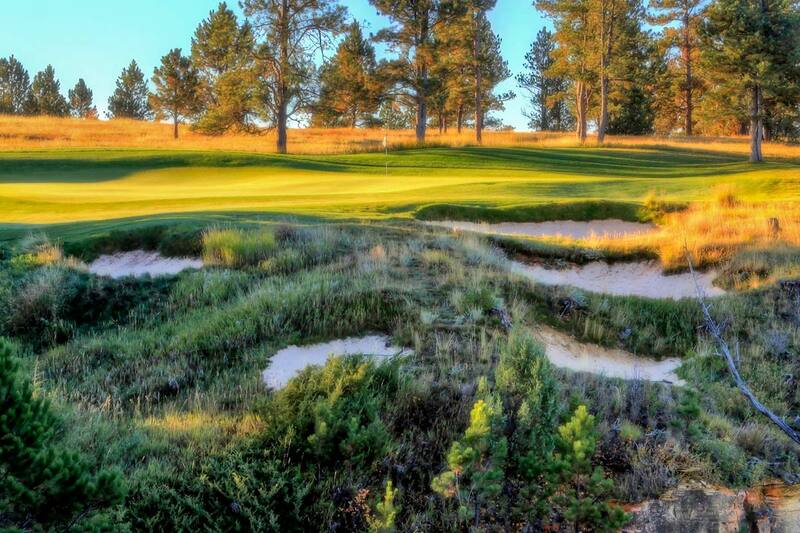 Unspoiled, unbridled and just minutes from our nation's first National Monument, The Golf Club at Devils Tower is where pure sport meets the spirit of the American West. 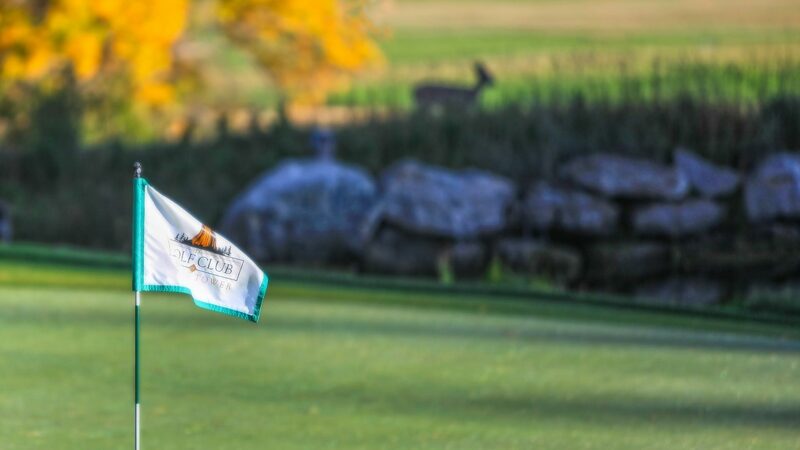 We've crafted some Membership Programs that are perfect for just about anyone who's serious about belong to a world-class golf club. 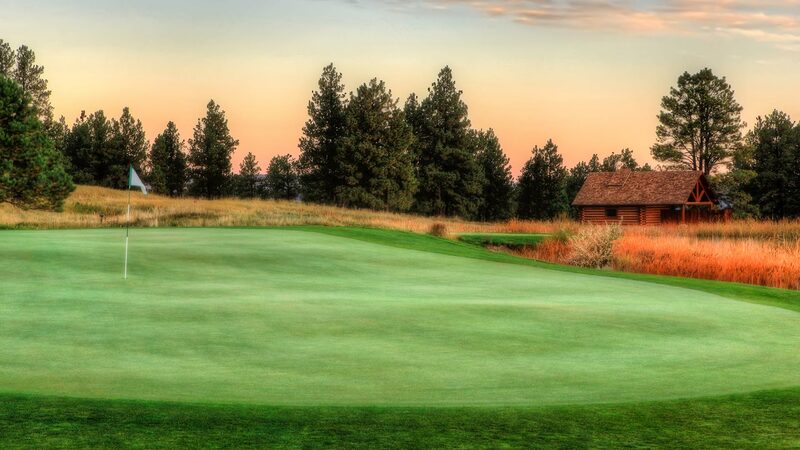 Whether you have a local residence, live in another state, or belong go a company filled with avid golfers, we're sure to have something that meets your needs. 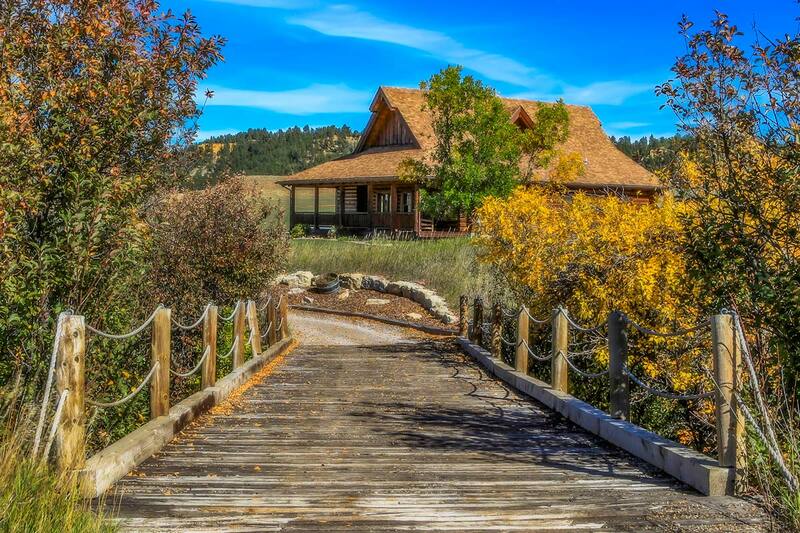 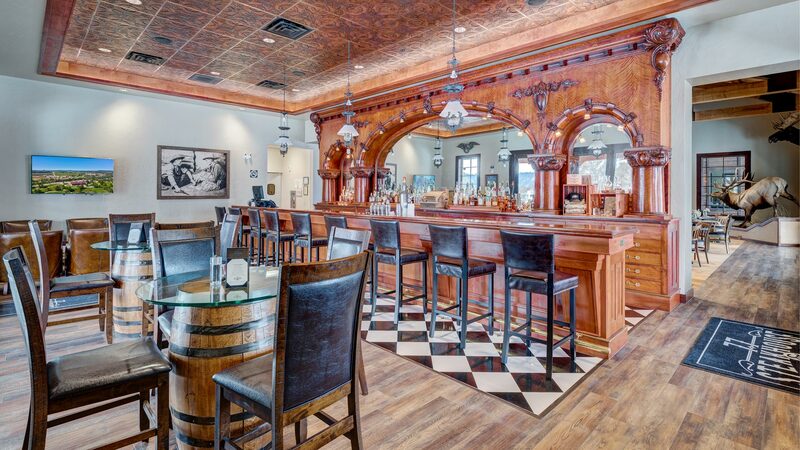 Daily Specials • Open Monday - Saturday 11:00 a.m. - 8:00 p.m.
Breakfast available for lodging guests. 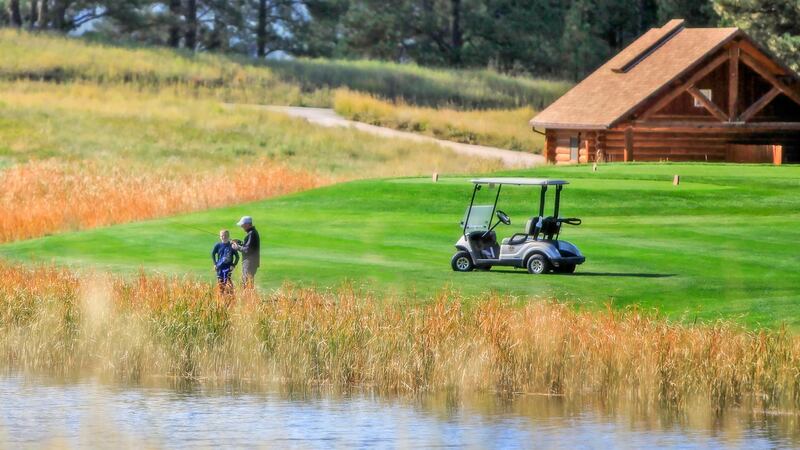 We have some great Member for a Day opportunities!